Our mission is to offer every customer Great Service, and Great Products at Great Prices. We offer a wide range of beautiful furniture to suit all styles, budgets, and requirements. 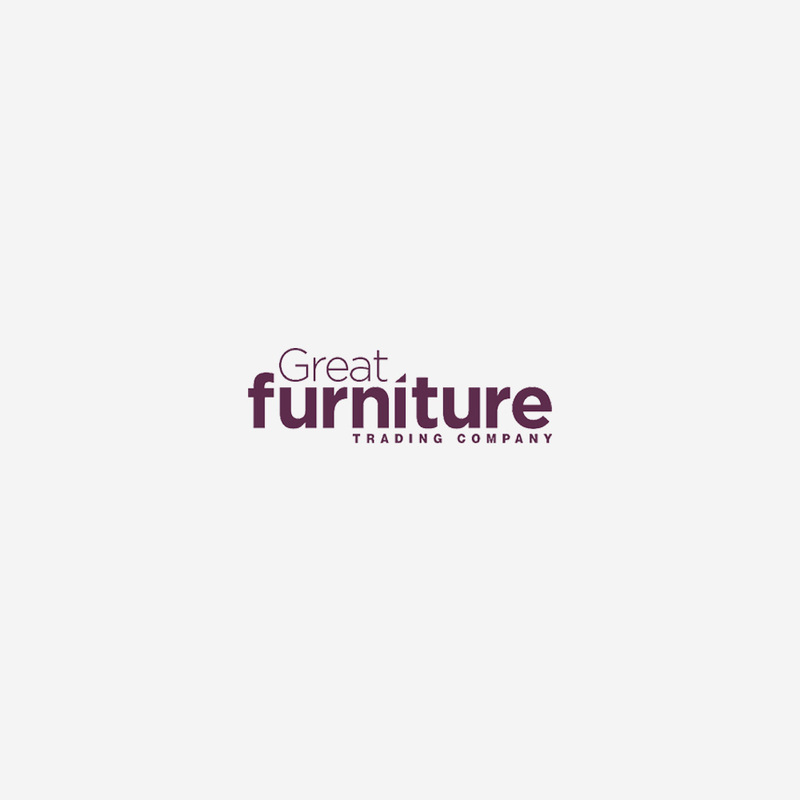 Here at The Great Furniture Trading Company our mission is to provide our customers with a wide range of stylish, high quality furniture without the high street price tags. We bring our customers beautiful furniture from all around the world in a variety of materials, sizes and colours, to ensure that we can offer everyone a great choice of furniture. We design many of the products ourselves which enables us to bring you completely unique furniture that you wouldn’t find on the high street, or anywhere else online. Plus, because we import our furniture directly, we can offer affordable prices which cannot be found on the high street. We understand that all homes are different, and that rooms come in many shapes and sizes, which is why we strive to create pieces which meet a range of requirements. From innovative space saving dining sets for just £199 to stunning statement sets priced at £1999, we offer a range of design-led furniture which caters for all homes and budgets. During our 10 years of selling stylish, affordable furniture, we have supported thousands of customers in finding furniture that they love, and we look forward to many years of helping thousands more to do the very same.